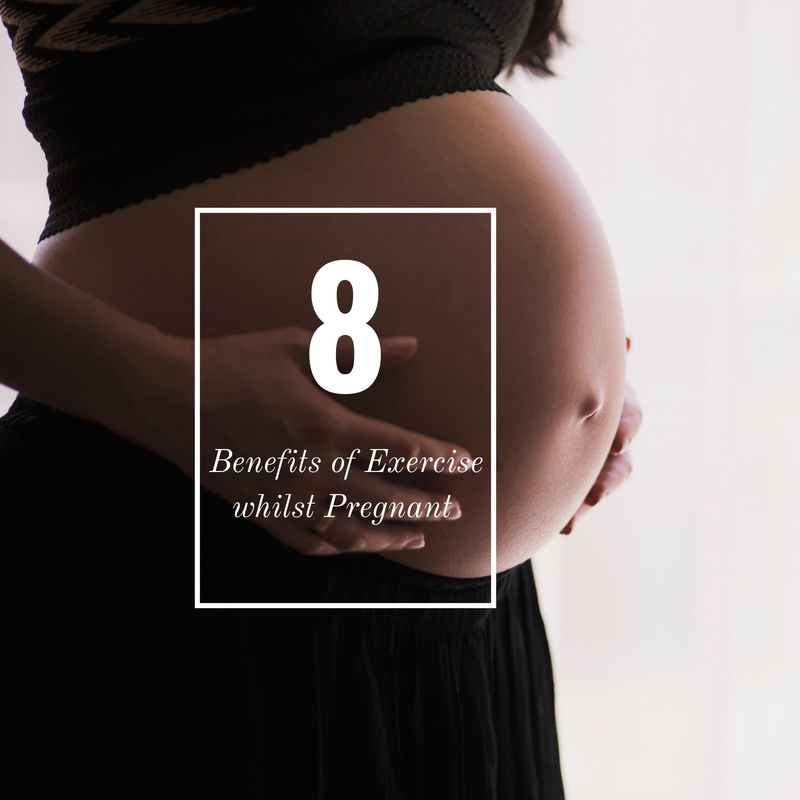 In recent years, research and primary health care professionals have chosen to recommend exercise and physical activity as a priority for women during healthy pregnancies due to the benefits obtained. Pregnancy evokes a cardiovascular stress test due to hormonal and physiological changes which occur, these include an increase in resting heart rate, increase in blood volume and increase in ventilation rate of the lungs. These hormonal and physiological changes occur for the increased demand that the fetus places on the maternal body hence certain conditions or complications may occur. Exercise during this period has demonstrated to reduce the risk of conditions and complications in healthy single parity pregnancies. Below is a list of benefits exercise provide to the maternal mother and baby. Decreased risk of hypertensive disorders such as pre-eclampsia and gestational hypertension. Reduced risk of gestational diabetes and type two diabetes mellitus post partum and later in life. It is always important to check with your primary healthcare professional to ensure exercise is safe during your pregnancy. Want to know more? Contact us on 1300 397 497 to chat to our exercise physiologists about how exercise can benefit you and your baby. Fit Clinic – The Gym That’s Not A Gym!